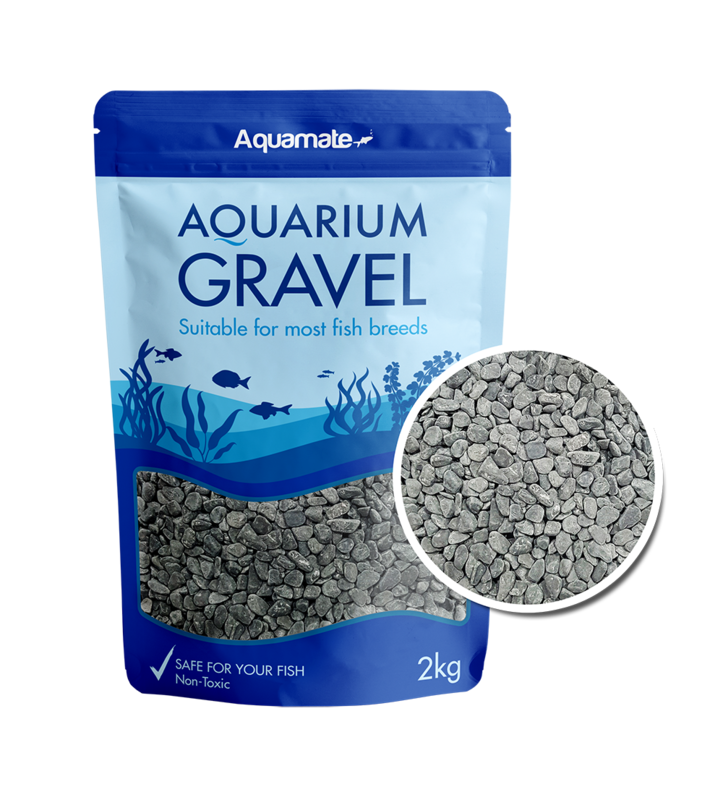 At Nature's Best we can also provide you with a large range of aquarium gravel to beautify any sized aquarium. 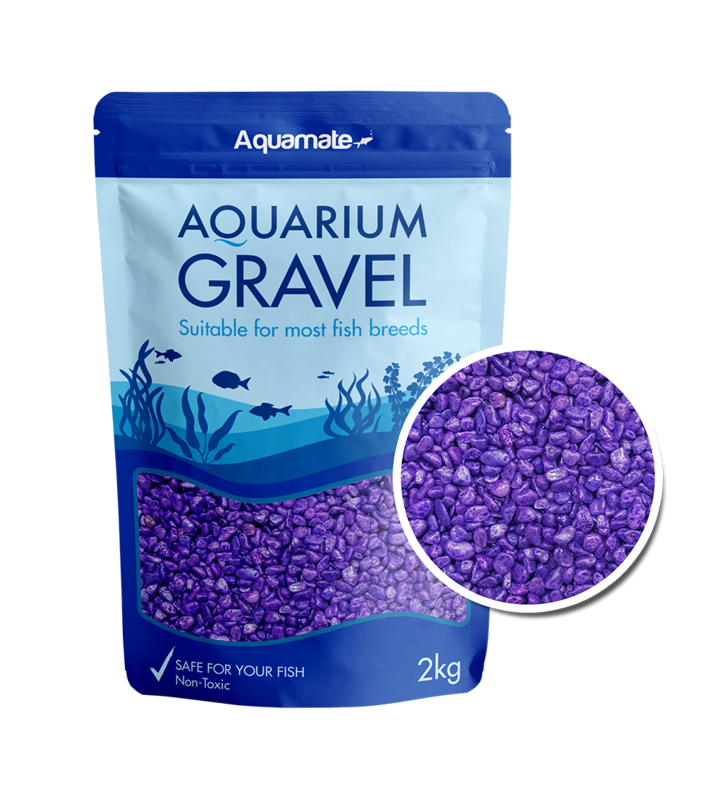 Choose from a wide variety of fun colours and natural shades to create the perfect home for your fish. 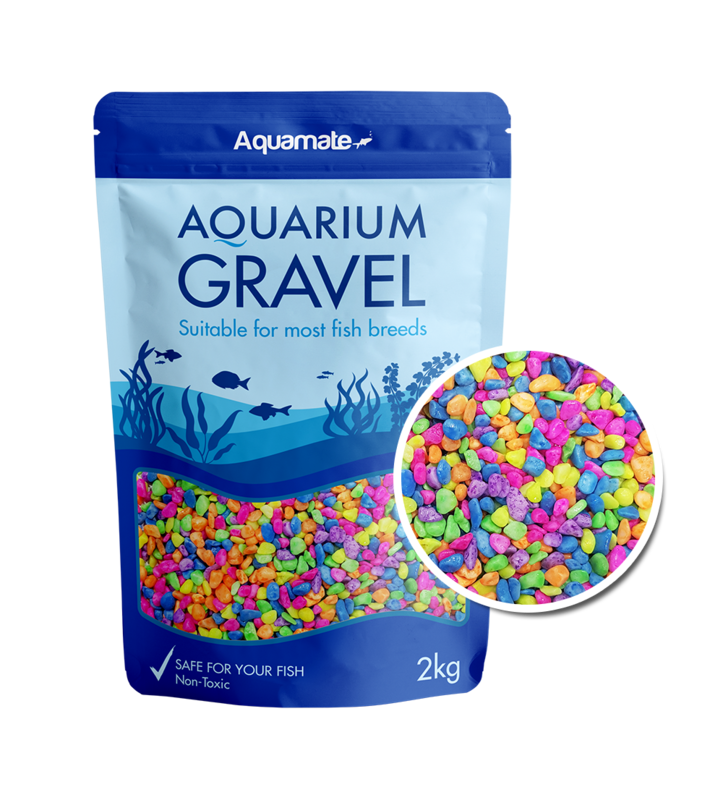 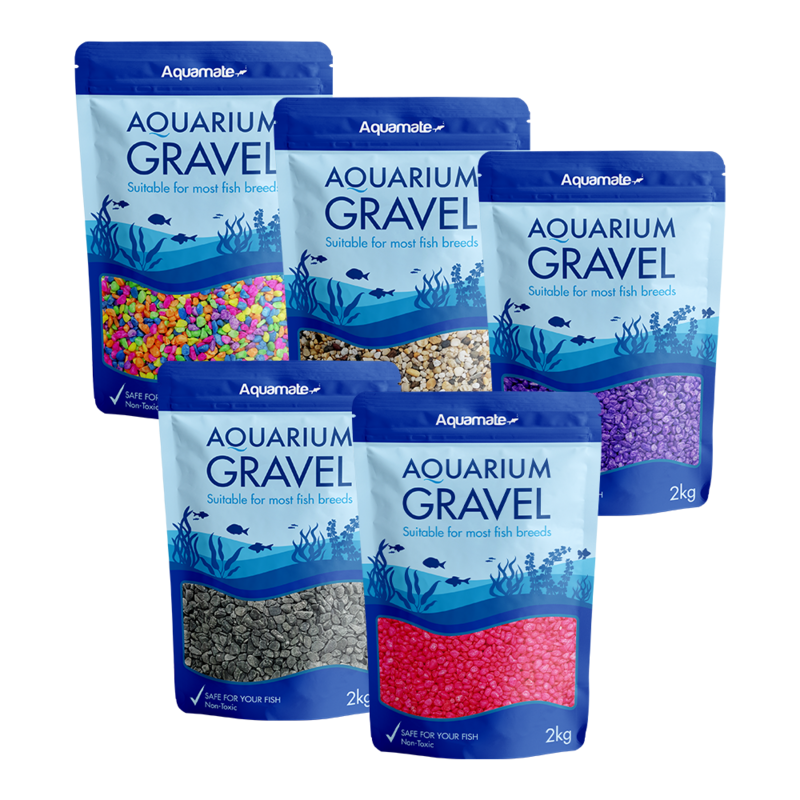 Provide the ultimate stylish touch to your aquarium with Aquamate “Aquarium Gravel”, with an assortment of colours to choose from. 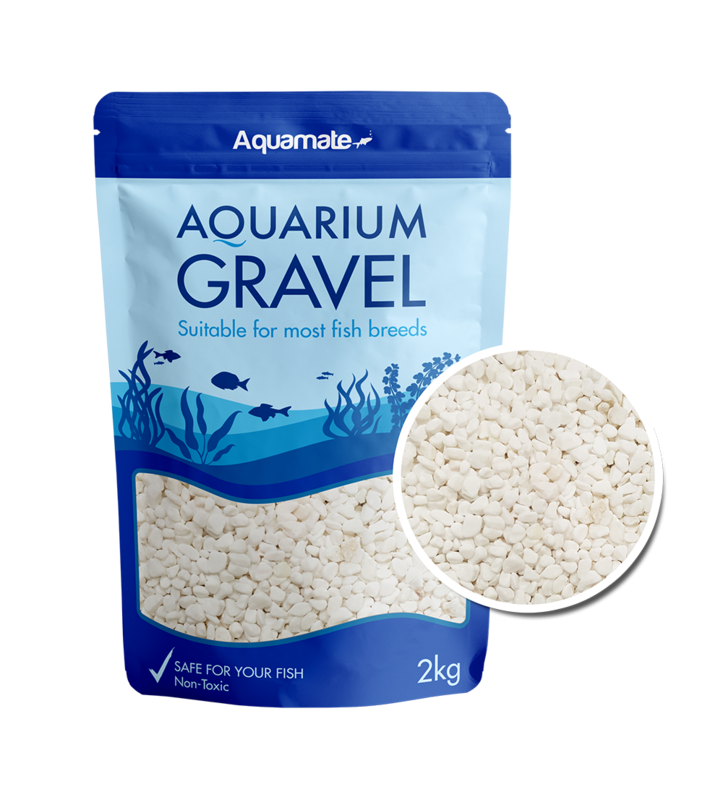 PH neutral, non-toxic, and safe to use for most breeds of fish and aquarium types. Available in 500g, 2kg, and 10kg.